Establish your health and fitness business now to capitalize on the projected growth in this industry over the next 10+ years. According to the U.S. Census Bureau, health care has over 16 million employees with annual revenues of $1.7 Trillion. As we explore many of the terrific health business ideas and fitness trends driving this industry, picture yourself becoming a part of this growing trend to help your customers with better wellness. We’ll begin to see there is a frontier of business choices for you to select from in order to enjoy a health/fitness profession. 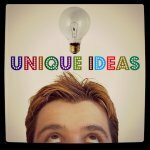 Health business ideas have such a breadth of possibilities when we consider the overall physical, mental, emotional, and spiritual realms of each person on the planet. These ideas don't necessarily even consider the other parts of the equation including food, water, and the environment. There are so many opportunities for the small business person wanting to get started on a new venture today. Both the demographics and social impacts of health and nutrition support you starting your health and fitness business NOW. The demand for dedicated and enthusiastic wellness professionals is heating up. Consumers will be looking for health professionals who can help them wade through the vast maze of health care choices, unravel conflicting messages, find answers to meet their health requirements, and allow them to maintain their health/dignity over an extended period of their life. 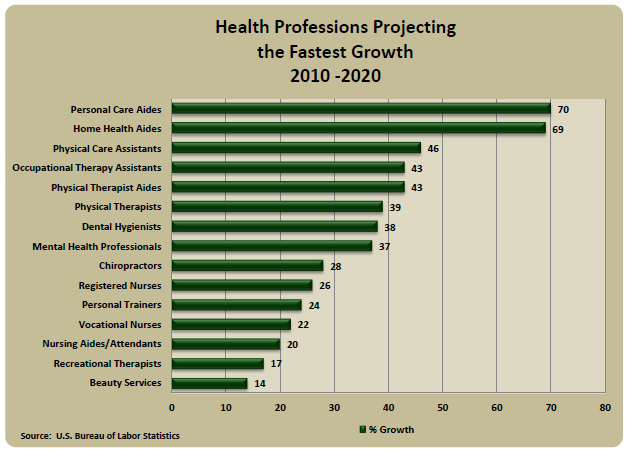 Take a look at the chart below -- these represent some of the fastest growing professions in the health industry according to the U. S. Bureau of Labor Statistics.
. . . And check out these facts from the President's Council on Fitness, Sports & Nutrition -- there's some tremendous opportunities for you to grow your business and help change lives! As we look into the future, there will be some standard health and fitness business ideas . . . but there will be a whole world of ideas to come over the next couple of decades that haven't become mainstream yet. Bring your passion and ideas because this world is about to open up to a whole lot of possibilities. Health and wellness business trends are supported by a variety of factors including demographics, current population health and nutrition (or general lack thereof), and the rising obesity rates as the food supply continues . . . . 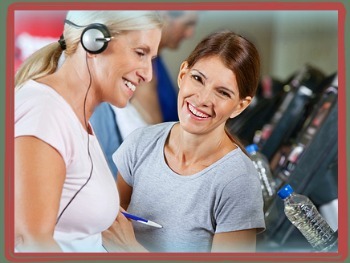 Become a fitness trainer and help your customers learn to enjoy fitness and reach their goals! Do you love going to the gym, working out, and meeting people? Do you like . . .
Continue Reading "Become a Fitness Trainer" . . . Starting a diet food delivery service is a wonderful business idea that is becoming very popular as consumers have become so busy with every day living and they are not finding the time and energy to shop, prepare, and eat healthy meals. 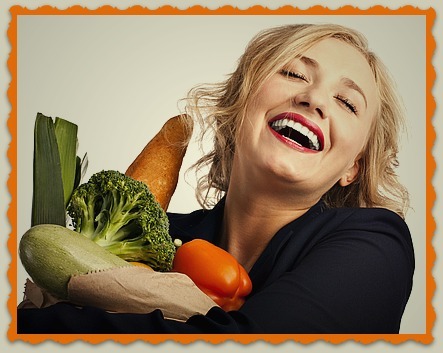 Continue Reading "Diet Food Delivery Service". 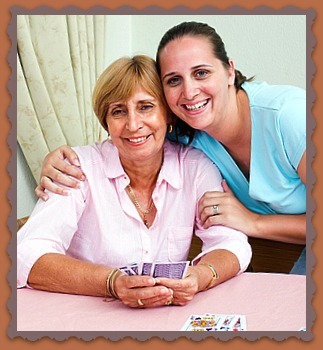 . .
Continue Reading "Start A Home Care Business". . .
Continue Reading "Starting a Mobile Massage Therapy Business" . 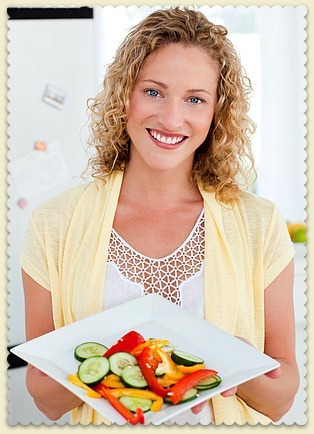 . .
Continue Reading "Nutrition Consulting Business". . .
Do you want to become a personal trainer? While this business idea may not be new, it certainly continues to be in demand as we indicated in the Health and Wellness statistics. If you enjoy nurturing and motivating individuals and groups to become their best . . .
Continue Reading "Become a Personal Trainer" . . . Starting a medical billing business can be an interesting business opportunity. While this appears (on the surface) to be a very technical business that might require a great deal of education and discourage you from considering this business idea . . .
Continue Reading "Starting A Medical Billing Business" . . . . 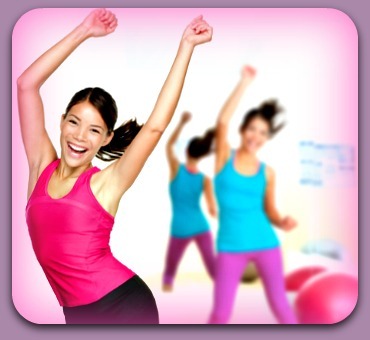 Become a fitness instructor -- have fun, work out, and help other people reach their fitness goals!! Do you enjoy going to your fitness class(es)? Are you a leader? Are you motivated and excited . . .
Continue Reading "Become A Fitness Instructor" . . .